DUBAI – 16th August 2018: Fast moving consumer goods (FMCG) innovation in the Middle East is set to see its profile further enhanced with the launch of the Best of Middle East category at the third edition of the prestigious Gama Innovation Awards, to be held in Manchester, UK on 25th October 2018. Underlining the growing dynamism of the FMCG sector in the Middle East, the inaugural Best of Middle East awards shortlist comprises eight innovative products that each represent a step change in their category at either a regional or global level. The Gama Innovation Awards recognise outstanding innovation in the FMCG space across a total of eight categories: Product, Packaging, Positioning, Branding & Design, Health & Wellness, SME and Best of Britain, as well as the newly launched Best of Middle East. The full shortlist in each category can be viewed here. 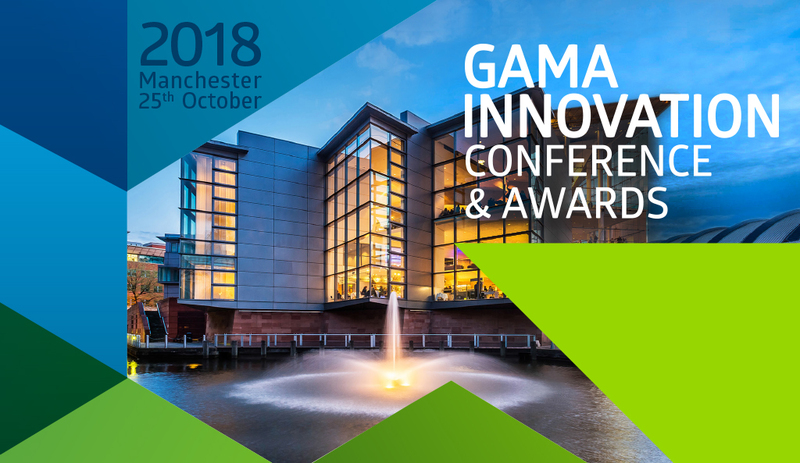 The Gama Innovation Awards are being held in conjunction with the Gama Innovation Conference, a unique and inspiring morning of presentations and discussions on the theme of FMCG innovation. These are exclusive, invitation-only events that will bring together more than 100 FMCG thought leaders from around the globe. Meanwhile, delegates will also have the opportunity to network and get inspired within an expanded Innovation Zone, where up to 40 disruptive companies will be showcasing game-changing launches from all over the world. 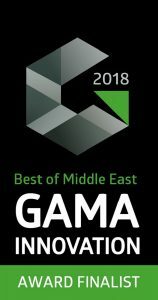 Commenting on the launch of the new award, Gama founder & CEO Cesar Pereira said: “The Middle East is increasingly being recognised as a hub for innovation within the consumer goods sector and we are delighted to be able to acknowledge this with the launch of our new Best of Middle East award. There is undeniably a healthy appetite for creative and unusual product launches within the Middle East and, as each of our shortlisted finalists ably demonstrates, companies are increasingly stepping up to the plate to deliver exciting new innovations for consumers in the region”. “Our Gama Innovation Award – Best of Middle East will represent a fantastic accolade for the winner, as the judging panel is made up of their industry peers, including top executives from the world’s leading FMCG businesses”, he added. Gama is a global provider of business information and services headquartered in Manchester, UK and regional operations in Dubai, UAE. Gama provides high-quality news, research, analysis and partnering services powered by our worldwide network of over 100 specialists in more than 46 countries.